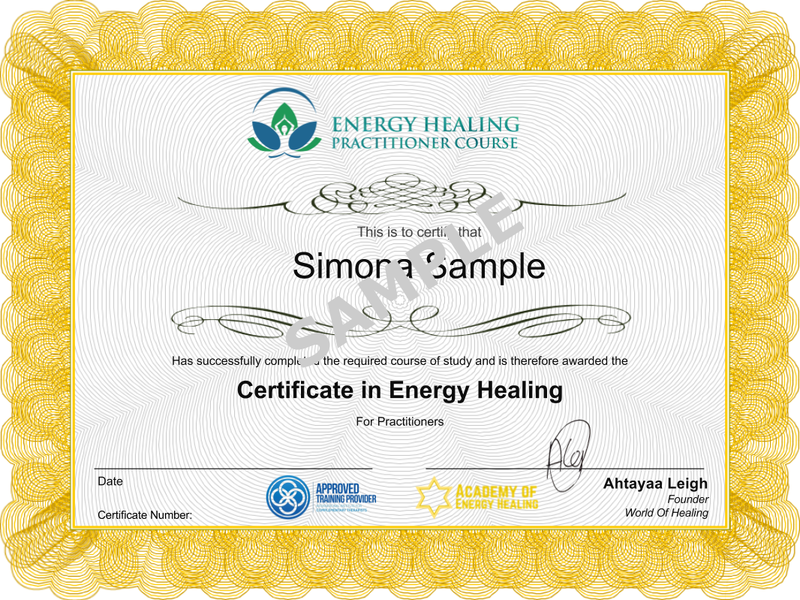 Academy of Energy Healing courses lead to an internationally recognized Certification accredited by the International Institute for Complementary Therapists. This means that as a graduate of the Academy Of Energy Healing you are eligible to receive professional membership and practitioner insurance for your business. If you join IICT you’ll get 50% OFF your first year membership fees.